Bringing Vision To Dental Care. Dentistry. Business. Technology. Finance. Planning. Over the years, we’ve put together a leadership team that can provide expertise in all the areas needed to keep supported dental practices competitive, profitable, and ahead of the curve. Your patients are in good hands. And with our leadership team, so is your practice. 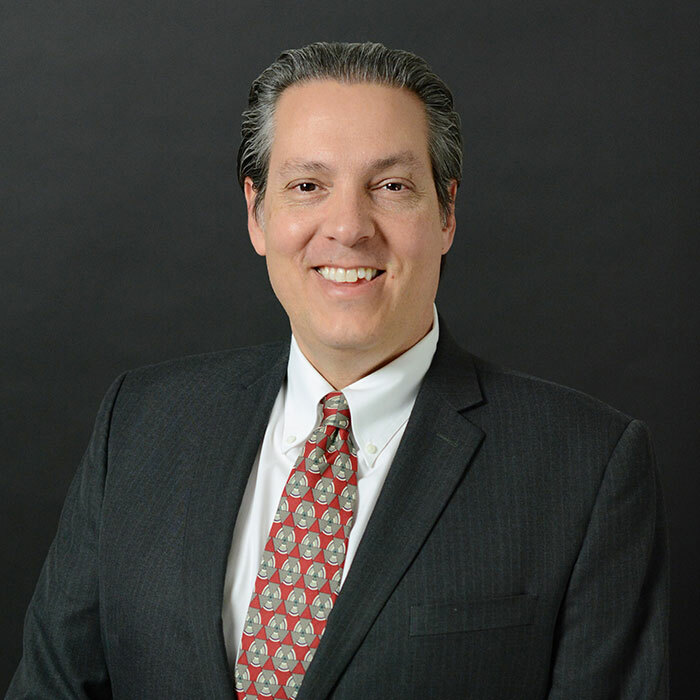 David joined DentalOne Partners as the President & Chief Executive Officer in September of 2018. David has significant multi-state, multi-site, healthcare management experience in the dental and medical fields. David was most recently the Executive Vice President and Chief Operating Officer of Envision Healthcare Physician Services (EVHC – NYSC), the nation’s largest physician practice management company with over $8 billion in practice revenue and over 25,000 clinicians supported in 1400+ hospitals and healthcare facilities nationwide. 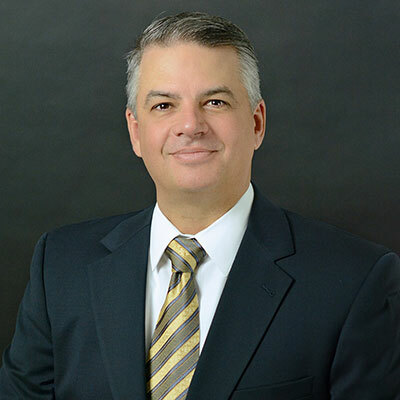 Prior to EVHC, David was President, Chief Executive Officer, and Chairman of the Board of OrthoSynethics, an orthodontic and pediatric dentistry practice management company serving over 284 practice locations in 36 states and Puerto Rico. David is originally from the Pittsburgh, Pennsylvania area and attended both the University of Pittsburgh Graduate School of Health Professions Administration and Slippery Rock University. 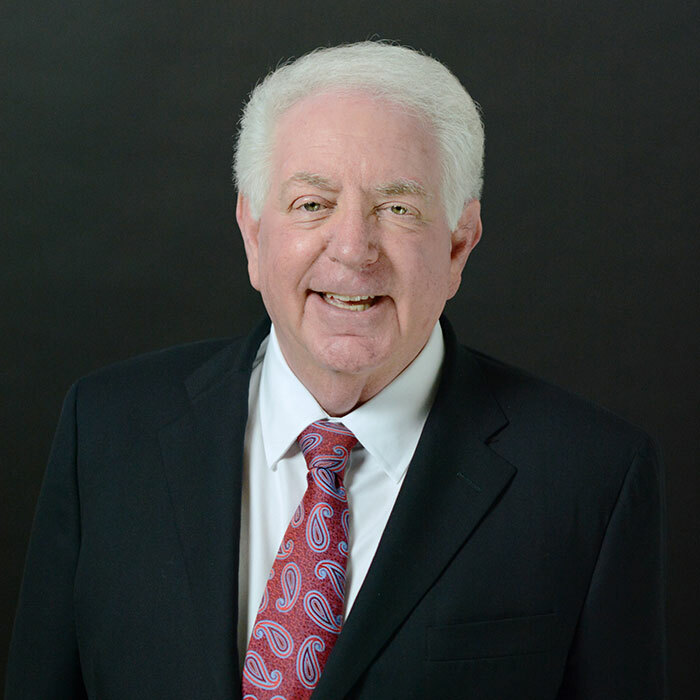 Dr. Edward H. Meckler founded the first Sears Family Dental Center in 1981, providing the foundation for what has become one of the largest group practice organizations of its kind in the country. 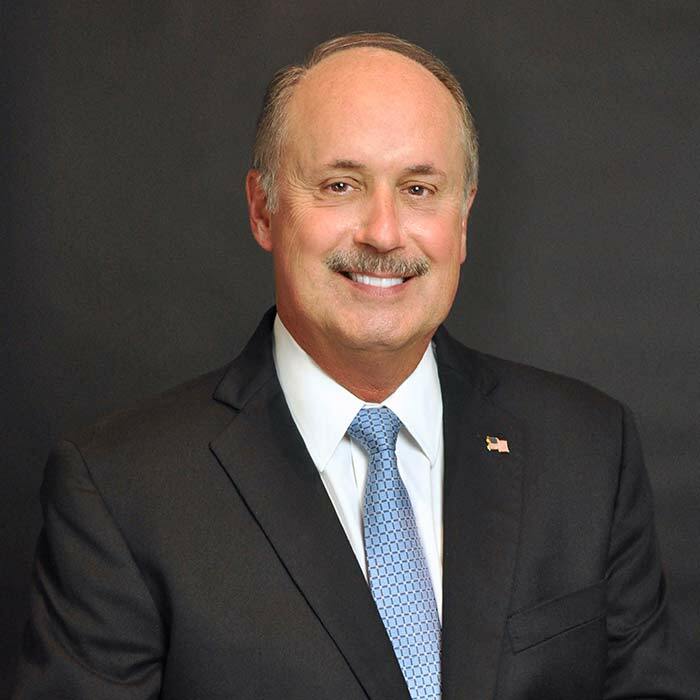 Drawing on his extensive experience and in-depth knowledge of the dental care profession, he continues to serve as Chairman of the Board. Dr. Meckler remains actively involved in the industry he has done so much to shape over the past three decades, serving as Co-Chairman of the Ohio Dental Association Service Corporation and as a board member to the visiting committee of the Case Western Reserve University School of Dentistry. He is currently Director Emeritus of the Association of Dental Support Organizations (ADSO), a non-profit organization comprised of more than 40 member companies and more than 100 industry partners. During his distinguished career, he has also been a Fellow in the International College of Dentists, a delegate to the Ohio Dental Association, and a member and past assistant delegate of the American Dental Association, as well as a held memberships with distinguished organizations such as the Academy of General Dentistry, the American Academy of Dental Group Practices and the FDI World Dental Federation. After receiving his undergraduate degree from Ohio State University, Dr. Meckler earned his D.D.S. from Case Western Reserve University with a post-graduate internship in periodontics. Tonya Ramsey joined DentalOne Partners in 2015 and serves as Senior Vice President and Chief Legal Officer. Prior to joining DentalOne Partners, Tonya was Assistant General Counsel of United Surgical Partners International, Inc., the largest owner and operator of ambulatory surgery centers in the United States. Before going in-house, Tonya was a Partner at Vinson & Elkins, LLP in Dallas, Texas. 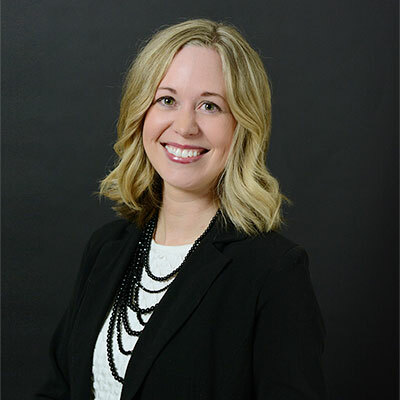 Tonya received her Bachelor of Business Administration degree in Accounting from Texas Christian University and her Juris Doctor from the Baylor University School of Law. Jim Mizouni joined DentalOne Partners in January 2015 and serves as Senior Vice President and Chief Marketing and Development Officer. He comes to DentalOne with more than 25 years of experience as a senior level professional overseeing marketing, development and operations for RadioShack, Learning Express, Blockbuster Video and Kabloom! Flowers. Jim led the extraordinarily successful Sears migration project, developed DentalOne’s portfolio growth strategy, and played a critical role in the launch of SmileLogix. Jim holds a Bachelor of Arts in Advertising from the University of Missouri – School of Journalism. Mike Smith currently serves as Senior Vice President and Chief Information Officer. He has more than 17 years of experience in the DSO industry and previously served as the Chief Information Officer for Intelident Solutions. Mike brings more than 25 years of strategic information technology experience to DentalOne through his roles as the senior technology executive in public, private equity and venture stage companies with experience in retail, telecom and healthcare services industries. He received his Bachelor of Science in Electrical Engineering from the Georgia Institute of Technology and his MBA from the University of South Florida. 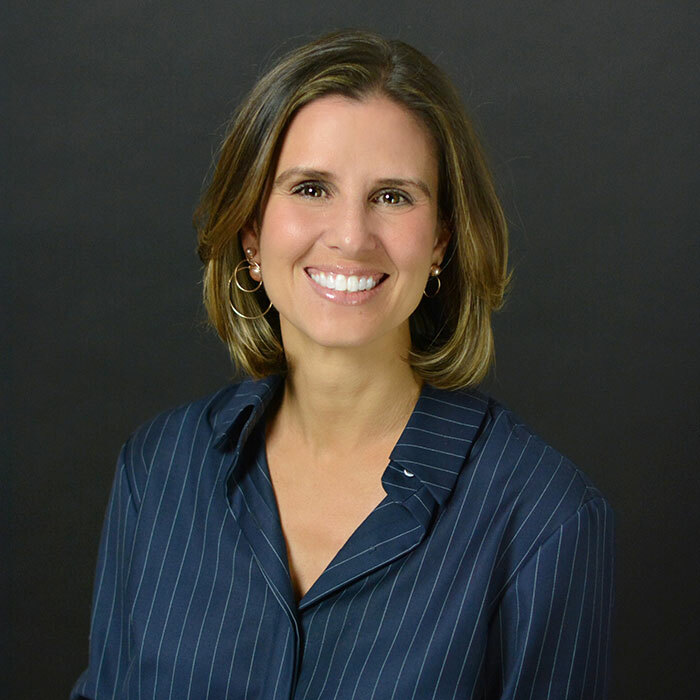 Melissa Marquez joined DentalOne in 2004 and serves as a Senior Vice President of Operations. Melissa began her career as a dental assistant and has nearly 20 years of experience in the dental industry. 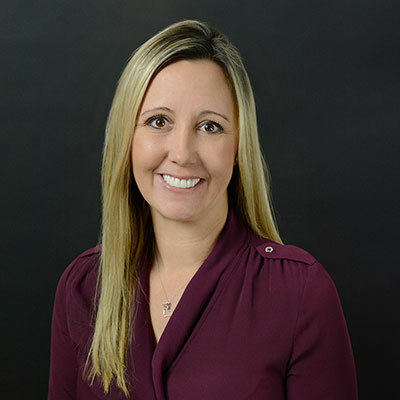 Melissa joined DentalOne as an Operations Leader before transitioning to various operations-focused positions including Trainer, Director of Operations and Regional Vice President of Operations. In 2014, Melissa was honored with The Service Excellence Award Hall of Fame recognizing excellence in servant leadership and outstanding professional performance and achievement. She attended Western Texas College and graduated from the Dale Carnegie Leadership Program. Dawn Vanderlinden currently services as Senior Vice President of Operations. Prior to joining DentalOne, Dawn spent 20 years a Vice President of Operations for the East Coast Business Unit for Intelident Solutions where she oversaw the operational management of more than 125 multi-specialty practices. Dawn led a team of 11 district managers, three regional hygiene administrators, 130 administrative managers and worked closely with 300+ dental clinics, leading her business unit to achieve a 6% Compounded Annual Growth Rate (CAGR) from 2005 – 2015. Dawn attended Trocaire College in Buffalo, New York and has graduated from The Executive Development Leadership Course at Harvard Business School. © 2018 DentalOne Partners. All Rights Reserved. As a leading industry innovator, DentalOne Partners is opening up exciting new opportunities for dental professionals, investors, employees, suppliers, and strategic partners. Contact us today to find out what we have to offer you.